Balnarring Primary School is proud of the reputation it has earned in the local and educational community for providing a safe and supportive learning environment for its students. Our vision is to develop students who are lifelong learners, equipped with the attitudes, knowledge and skills they need now and to successfully meet the challenges they will face in the future. Our hard working and enthusiastic staff is committed to providing an optimum educational program and learning experiences which will support the development of the whole child academically, emotionally, physically, and socially. There is a strong emphasis on student well-being and active engagement, respect for the individual and for others, and the development of positive relationships. The core curriculum focuses on the achievement of high standards in literacy and numeracy skills, throughout all classroom activities and in all areas of the learning program. This includes our diverse specialist program, consisting of science, music, art, physical education, performing arts and Japanese. The learning program is further enriched by a variety of extra-curricular activities which are offered during lunchtimes and after school. Students can be involved in the instrumental music program, join our choir, play in a band, be part of the Junior School Council, the Yard Leaders’ program or be a dedicated member of the Balnarring Environmental Action Team. Students can follow their interests and join one of the Lunchtime Clubs including cooking, Japanese, singing, drawing, Lego club, speed stackers and iPad club. There are many opportunities for parents to contribute to activities and programs and the staff warmly welcome such participation. Parental involvement is vital in other areas of school’s life as well ie School Council, Working Bees, classroom support programs, Wetlands Committee, camps and excursions. 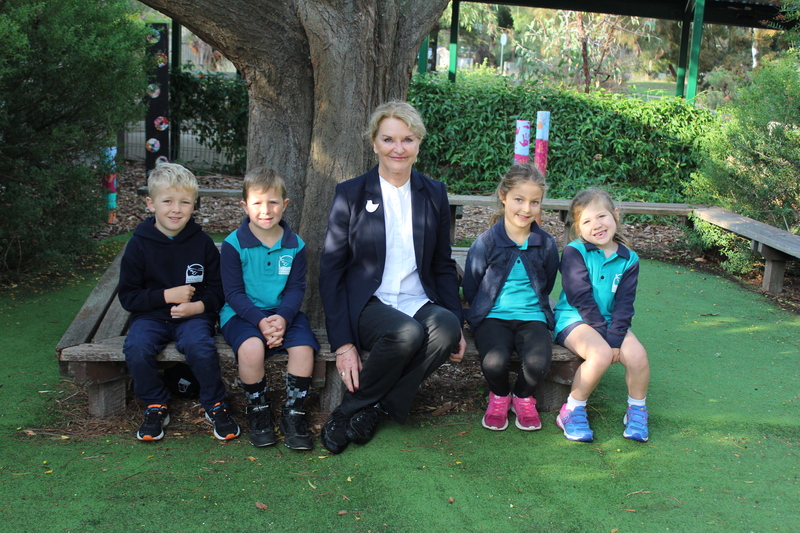 Balnarring Primary School has a very active school community, keen to support the school’s endeavours, and do whatever they can to help their children have a positive school experience, which is everybody’s goal!